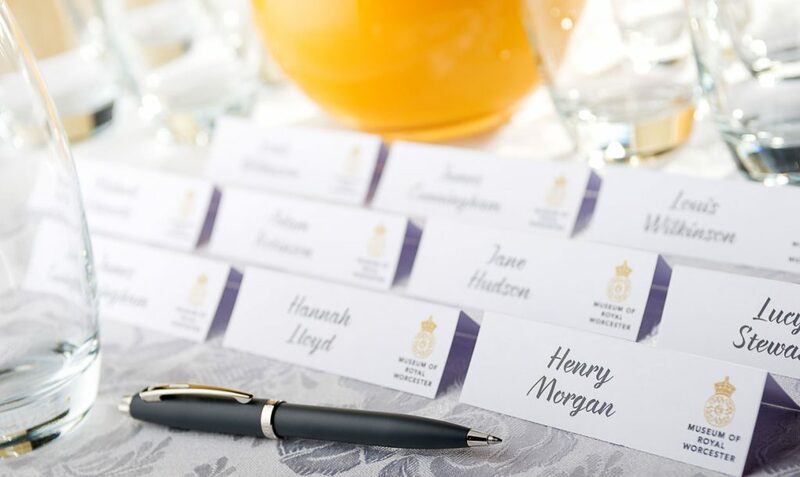 Whether you are planning a business meeting, conference, drinks reception, corporate dinner or any other event for you and your company the Museum of Royal Worcester offers excellent service in one of Worcester’s most unique venues. The Victorian Gallery is located on the first floor in the Museum. 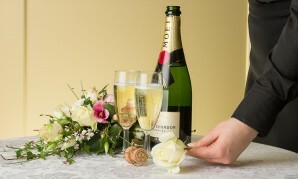 A stunning backdrop of richly decorated tableware, glistening displays and surroundings is guaranteed to make your event truly special. 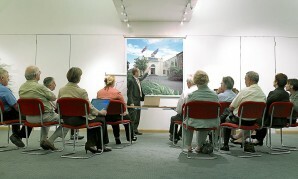 The multipurpose Exhibition Hall can be used as a private lecture room, dining room or meeting place.